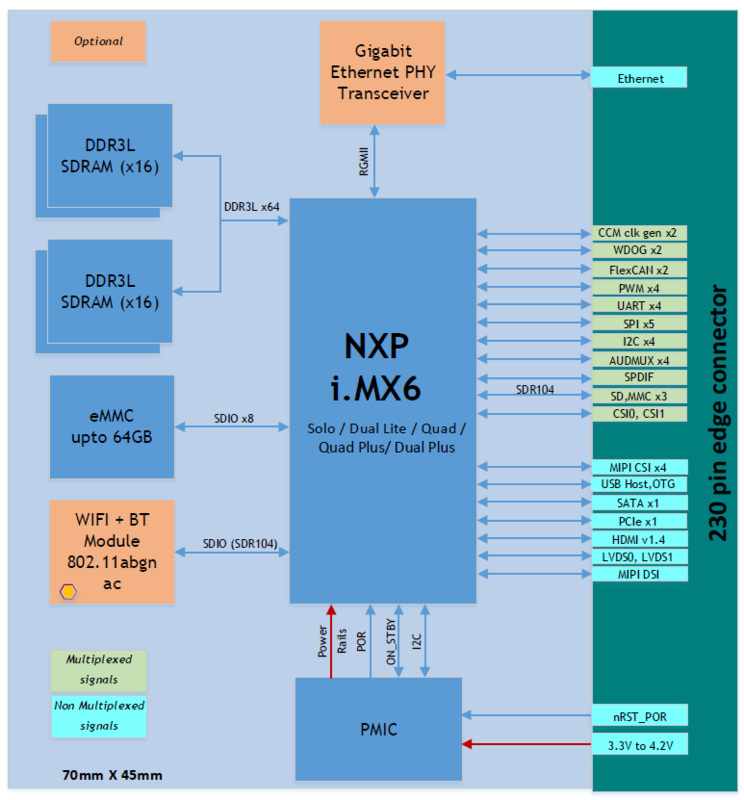 eSOMiMX6PLUS is a high performance and low power Computer/System-on-Module based on NXP semiconductor's i.MX6 processor with the basic peripherals in a small compact form factor. 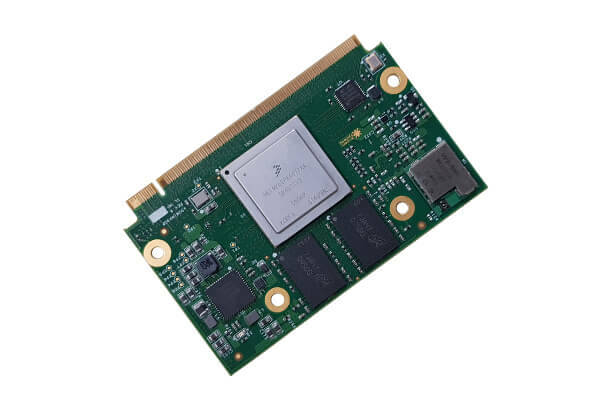 The eSOMiMX6PLUS has i.MX6 Processor running @ 1/1.2GHz with QuadPlus/DualPLus/Quad/Dual/DualLite/Solo Core ARM™ Cortex-A9 and DDR3L SDRAM configurable up to 4GB. It also has the optional peripherals ICs like Gigabit Ethernet PHY, Wi-Fi/Bluetooth module and eMMC flash which configurable up to 64GB. This eSOMiMX6PLUS is currently powered by Linux and Android. eSOMiMX6PLUS System on Module is aimed at reducing the time-to-market for our customers by making use of the stabilized and ready-to-market iMX6 modules in their applications. Please contact sales@e-consystems.com for any customization. e-con provides a Rapid development kit for eSOMiMX6PLUS called AnkaaPLUS i.MX6 Development kit. 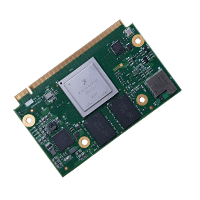 This Development kit features a carrier board around the eSOMiMX6PLUS Module with peripherals supported like HDMI, LVDS, USB 2.0 host. Also includes 7 inch Capacitive Touch screen, SDIO, SPI, I2C, GPIO, USB high speed client, 4 lane MIPI/Parallel camera interface. 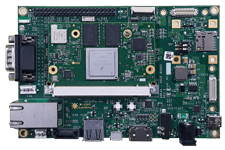 As a part of rapid development kit, e-con Systems provides schematics, hardware user manual, Bill of material, application notes to help the customers design their custom board faster and therefore speed up the time to market. e-con Systems provides Linux / Android with device drivers for all the peripherals. eSOMiMX6PLUS can be customized with the following configuration. x-variants can be chosen from the following eSOMiMX6PLUS Part Number Decoding Table. eSOMiMX6PLUS-CQP-P1G2-F8G-R2G-WB-E and eSOMiMX6PLUS-CDP-P1G-F8G-R2G-WB-E are available for samples from webstore. For the other configurations, the Minimum order quantity (MOQ) is 100. please contact sales@e-consystems.com for more information.